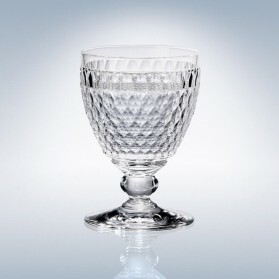 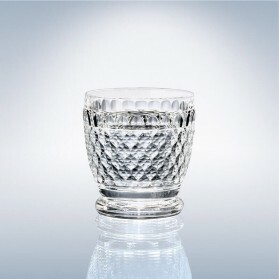 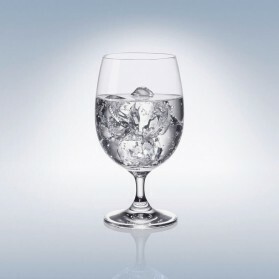 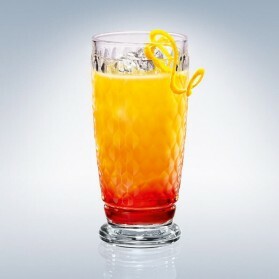 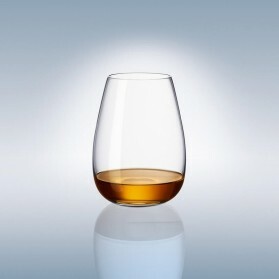 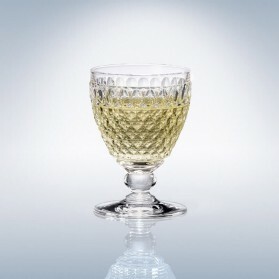 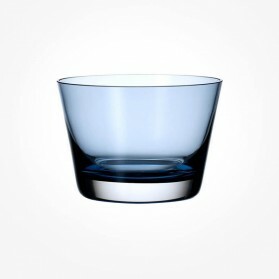 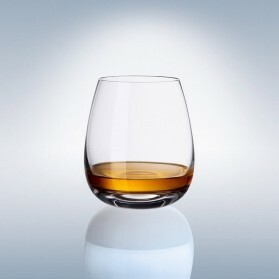 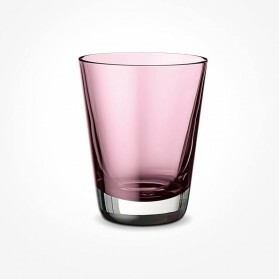 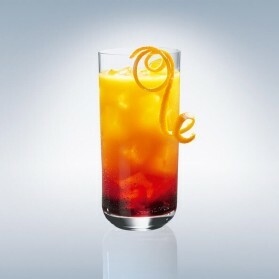 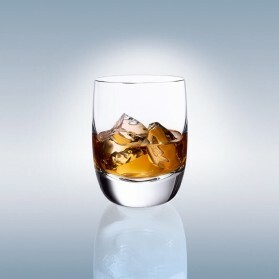 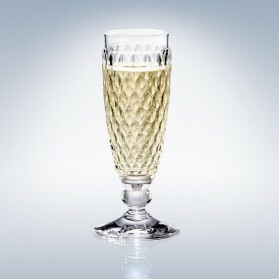 Crystal Tumbler Glass Tumbler Set There are 39 products. 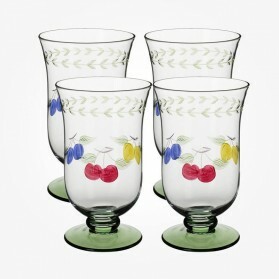 Hand Painted Glass This range of Glassware also match the French Garden tableware range. 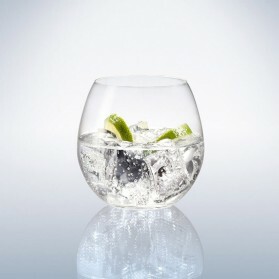 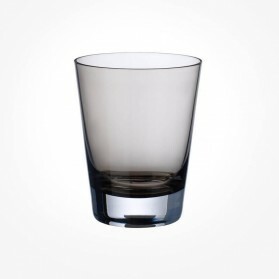 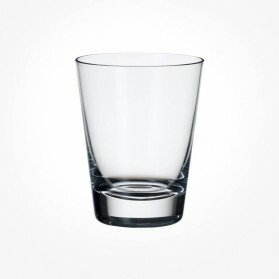 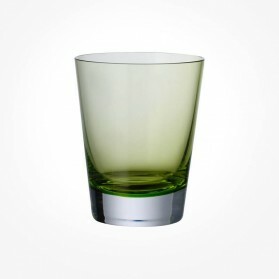 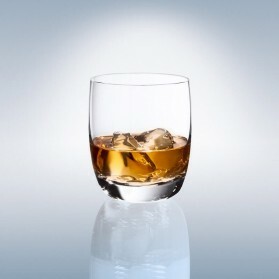 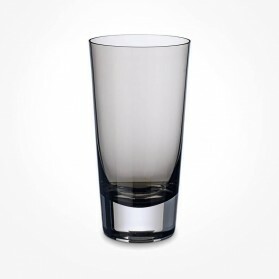 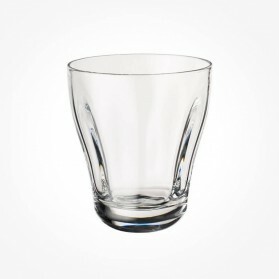 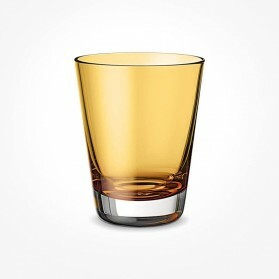 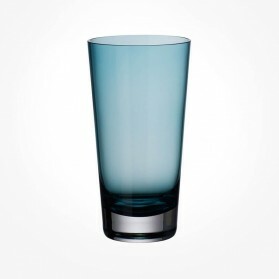 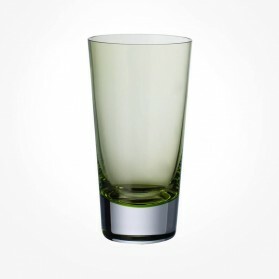 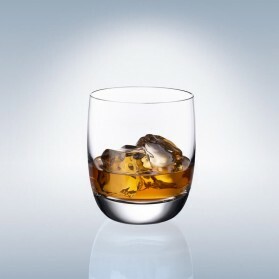 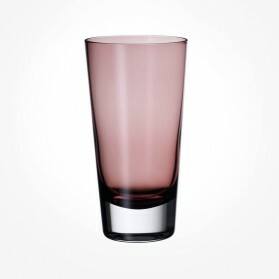 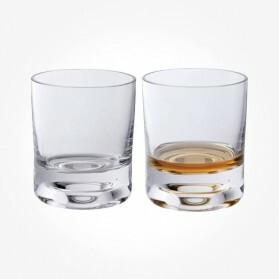 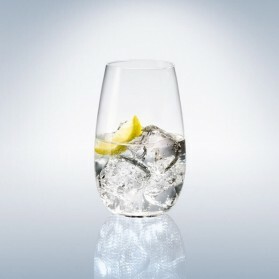 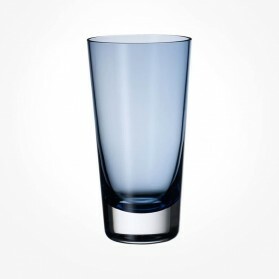 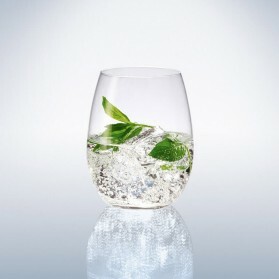 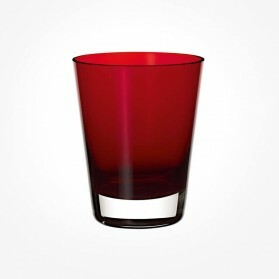 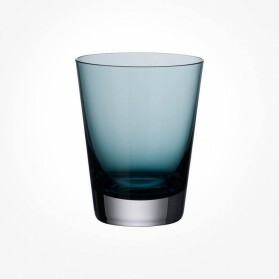 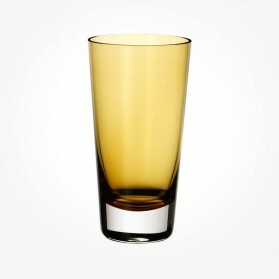 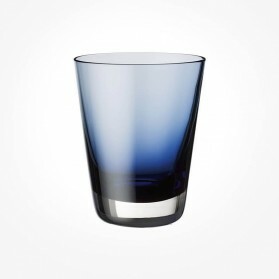 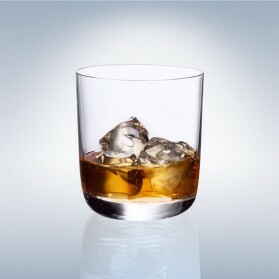 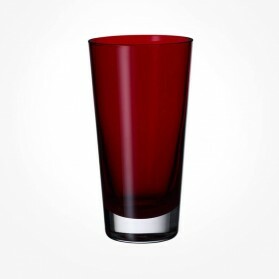 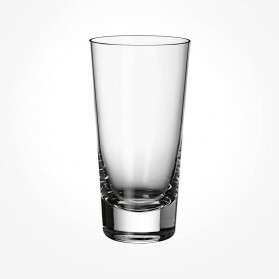 A pair of luxury- weight glass tumblers that are hand made for every drinks occasion.